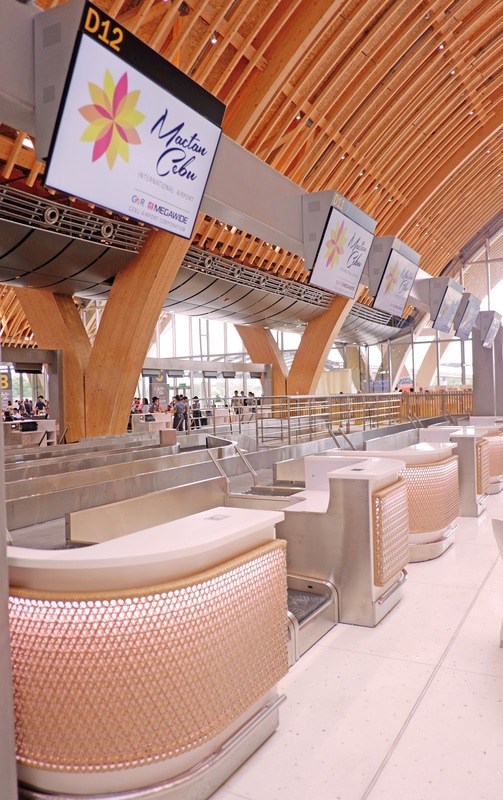 Commenting on the new terminal, Air Asia Philippines CEO Captain Dexter Comendador said, "We are delighted to be moving to a new terminal, which will provide our guests with enhanced travel experience. The relocation to the new terminal also provides us with great capacity for long term growth and expansion in Cebu as AirAsia's hub." AirAsia operates several international flights in Cebu namely; Kuala Lumpur, Singapore, Taipei, Incheon, Shenzhen, Hangzhou and Shanghai. 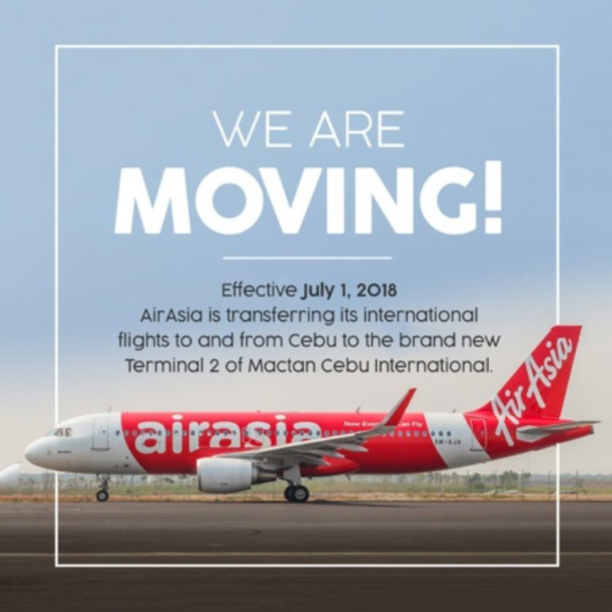 * AirAsia guests holding international flight bookings to and from Cebu's Mactan International Airport (MCIA) starting July 1 are being advised that their flights will now operate in Terminal 2. 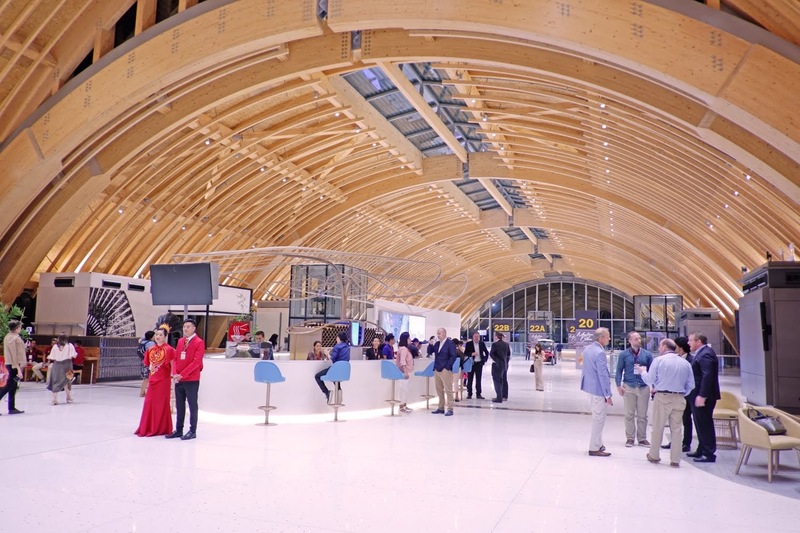 Guests are advised to arrive at the new terminal at least 3 hours prior to the scheduled time of departure. For a seamless journey, AirAsia encourages guests to conduct self check-in via AirAsia website or AirAsia mobile app or kiosks located at the airport, before proceeding to the baggage drop counters. Visayas and large parts of Mindanao are underserved markets that are saddled by high air fares due to limited options or duopoly. We are excited to introduce new flights from Cebu to VisMin and vice versa and make flying more affordable, accessible through our signature low fares," Comendador said. *AirAsia's Cebu - Shanghai route starts July 7. Keep updated with AirAsia's latest promotion and activities via Twitter and Instagram (@AirAsiaFilipino) and Facebook (facebook.com/AirAsiaPH).